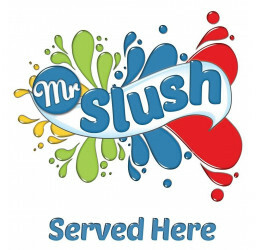 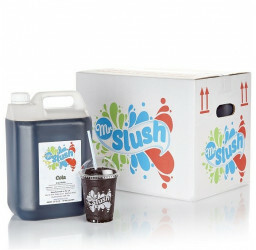 Premium branded Mr Slush cups 16oz (480ml) in 1,000's. 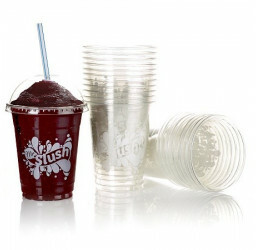 PET plastic cups which are ideal for large slush drinks. 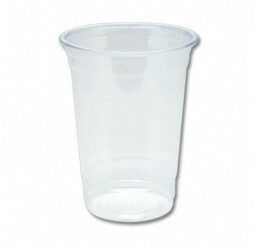 Optional dome lids are also available. 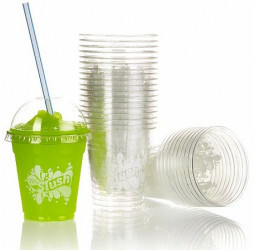 16oz PET clear plastic slush cups which are environmentally friendly and suitable for recycling. 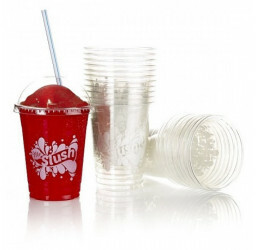 Ideal for large sized slush drinks, these are thick grade premium disposable plastic cups which can be used for any cold / iced drink. 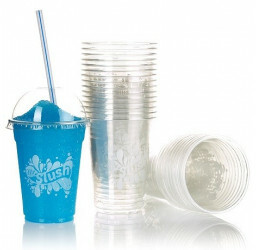 In cases of 20 sleeves x 50 slush cups - 1,000 in total. 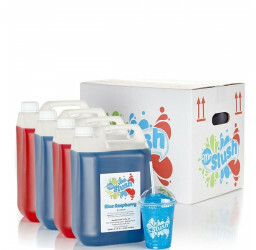 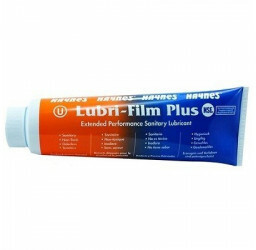 16oz equates to 480ml.